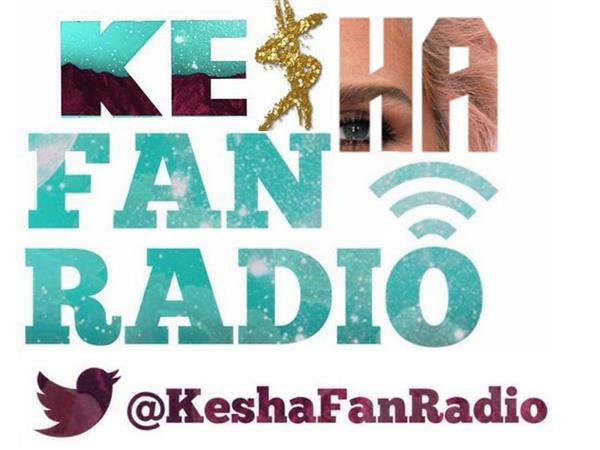 After yet another hiatus due to host's health problems, Kesha Fan Radio is back! This show will be dedicated to the latest updates on what Kesha has been up to in 2015 and the host will read tweets to Kesha on the air so hopefully, Kesha will listen and hear all the support she has these days. Welcome back, and thanks for sticking by, Animals! Tweet @keshafanradio or call in the day of the show to be involved!